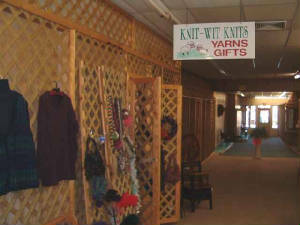 Welcome to our business located in Quaker Place in beautiful downtown Salem, Ohio. products anywhere in the USA. Please take time to explore our pages then send us your comments and requests! Click here to e-mail me with any questions you may have!